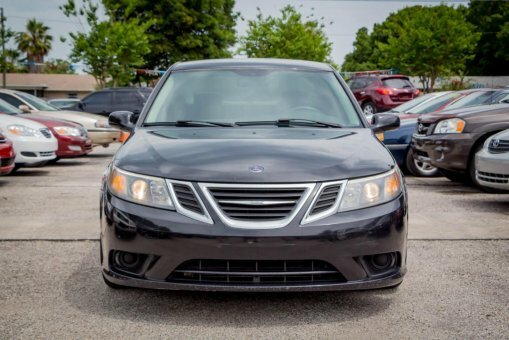 2009 SAAB 9-3 Turbo! NO ACCINDETS! Clean CarFAX! Clean in and out! 2,0L Turbo engine runs GREAT! No mechanical issues!